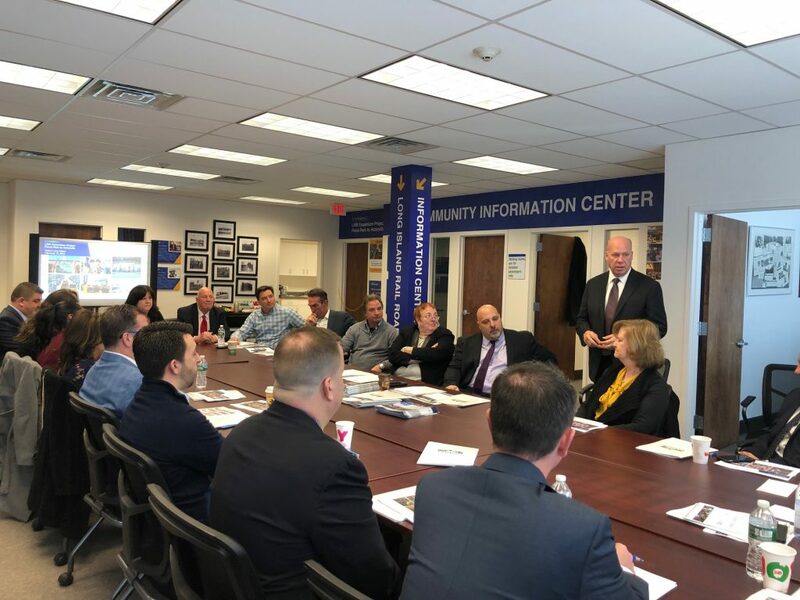 On February 13th the LIRR Expansion Project team hosted Mineola Mayor Scott Strauss and the Vision Long Island board at the LIRR Expansion Project Community Information Center, located at 114 Old Country Road in Mineola. 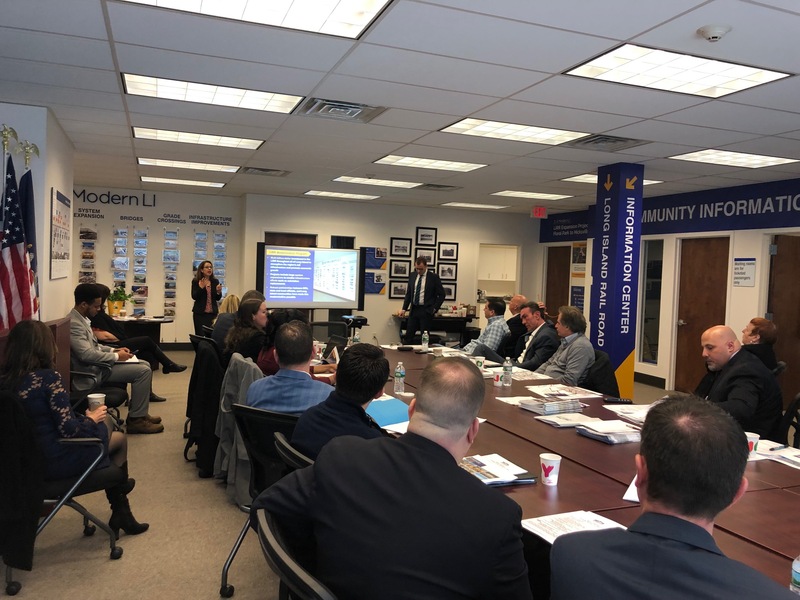 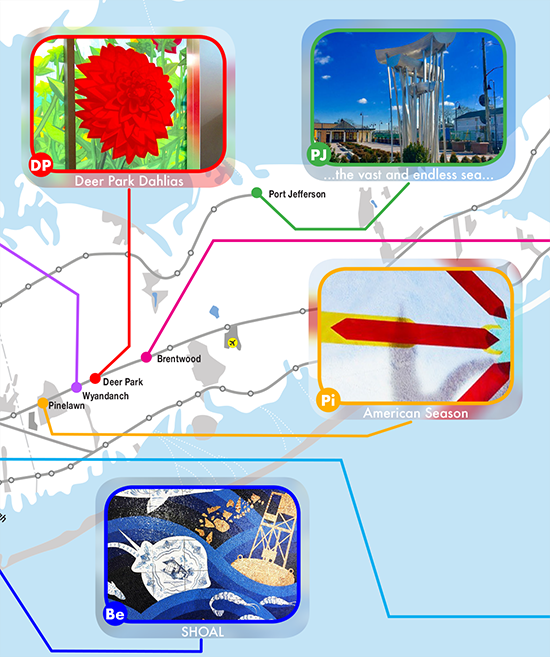 Vision Long Island is an organization dedicated to advancing economic development and environmental sustainability on Long Island. 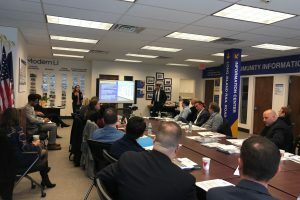 The LIRR Expansion Project team presented various topics to the board members, including the benefits of the addition of nearly 10 miles of a new third track that will increase capacity and allow for two-directional service – the team also discussed the importance of eliminating grade crossings and increasing bridge clearances, as well as its comprehensive public outreach program and community coordination efforts to date. 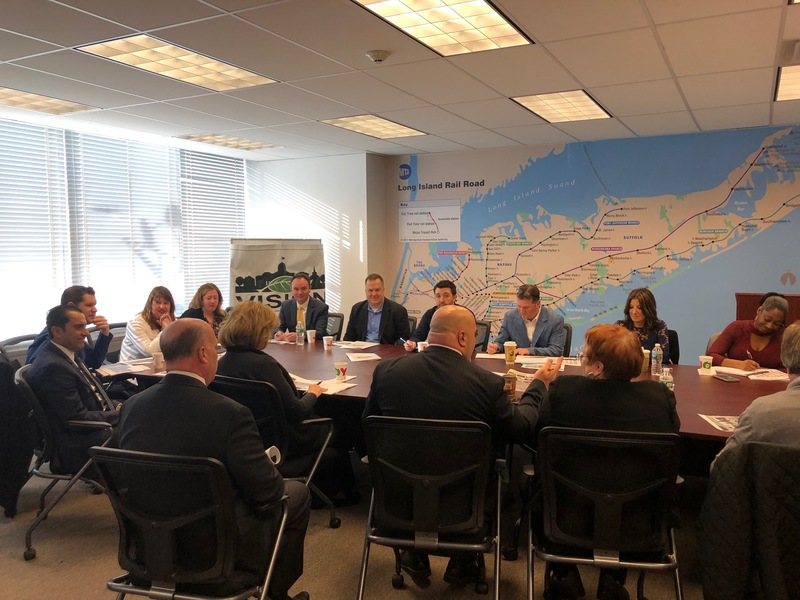 Mineola, New Hyde Park and Westbury will undergo station enhancements and other infrastructure improvements as part of the LIRR Expansion Project: each is home to business and residential areas within walking distance of their respective stations. 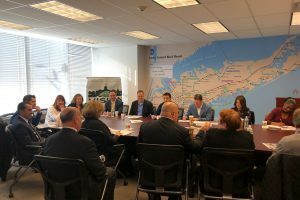 For more information, please visit the LIRR Expansion Project page on AModernLI.com – http://www.amodernli.com/project/thirdtrack/.